Usually ships within 4 to 5 days. Ships from and sold by Cavalier Store. 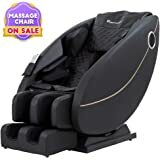 Amazon's Choice for "message chairs full body"
★【AIR MASSAGE SYSTEM with HEAT THERAPY】: There are total 21 air bags which are strategically located in the arms, hips, shoulder, thighs, calves, and feet. 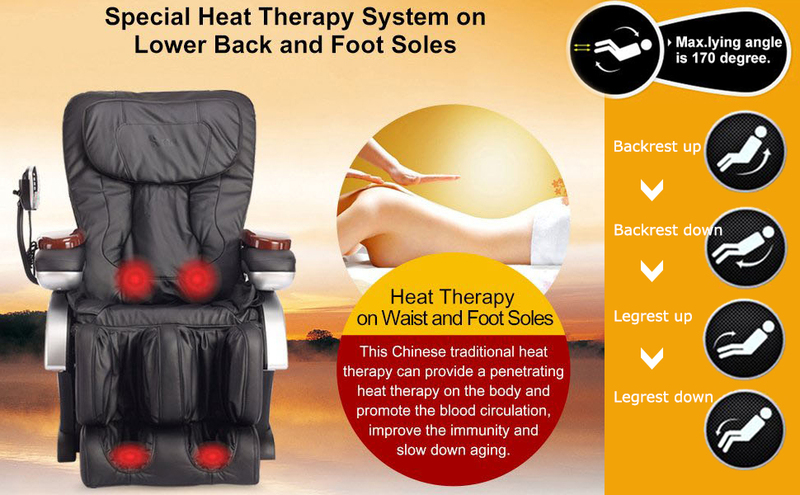 Combined with heat therapy system(back and foot), your muscles and joints will recover faster with increased blood circulation and less pain and aches.Multiple Air bag for your hip and your waist line which inflates for compression massage to align lower back and pelvis area. 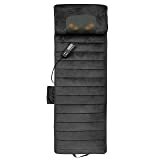 ★【COMPUTERIZED BODY SCANNING】: Smart body scan technology scans your body to detect your body size for individual custom fit massage.Built-in sensor automatically measure the length of spine and knows where to massage. 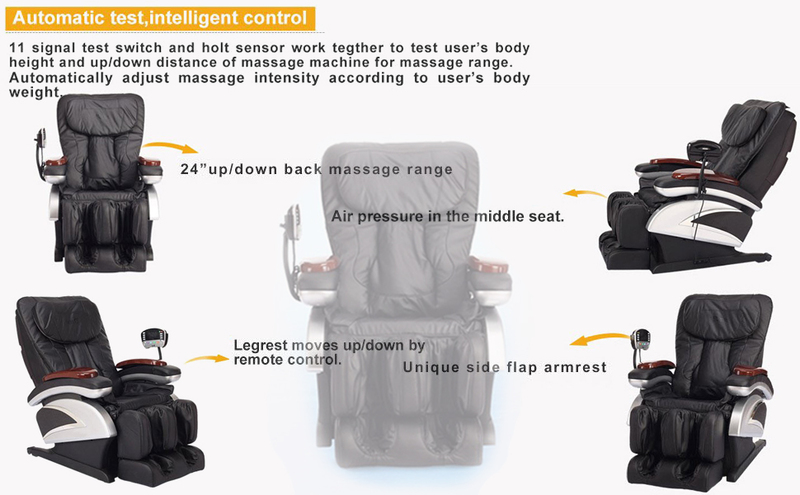 11 signal tset switch and holt sensor work tegther to test user’s body height and up/down distance of massage machine for massage range.Automatically adjust massage intensity according to user’s body weight.Allow the massage chair to fit perfectly different figure. 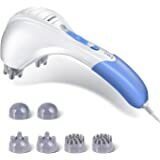 ★【FUNCTIONAL DIVERSITY】: 7 Massage Modes: kneading, tapping, stretching, shiatsu, combo, air pressure, heating .9 preset auto massage programs have different massage methods to give you the best massage experience.Including special stretching programs for full body stretching are suitable for most, but you can also choose manual massage functions to control your own massage. 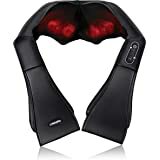 conforms to the contour and shape of your back Added neck massage feature - Massage heads are designed to target stress relieving "tsubo points" on your neck. 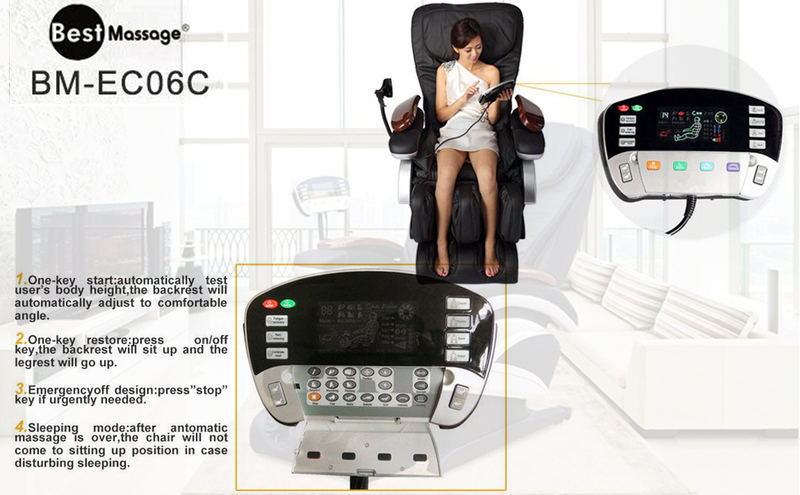 BestMassage EC-06 Massage Chair has an updated design, functions and features. 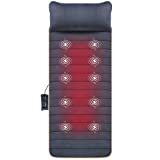 Features: Ultra-long range massage - Reaches high up in the neck and low down into the tailbone section. 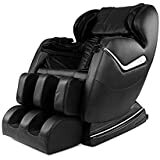 Fatigue relieving Air massage - Total of 20 Air bags are located in the lower body of the chair to provide massage for the legs, thighs and feet. 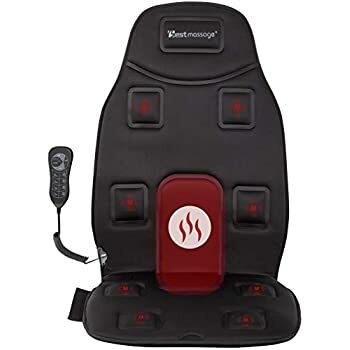 Promoting better blood circulation to the lower extremities Adjustable air massage - Multiple levels of intensity from strong to weak massage Easy to use control panel. 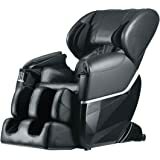 Recline - The Chair is fully automatic, the raising and reclining of the backrest and foot/leg ottoman. 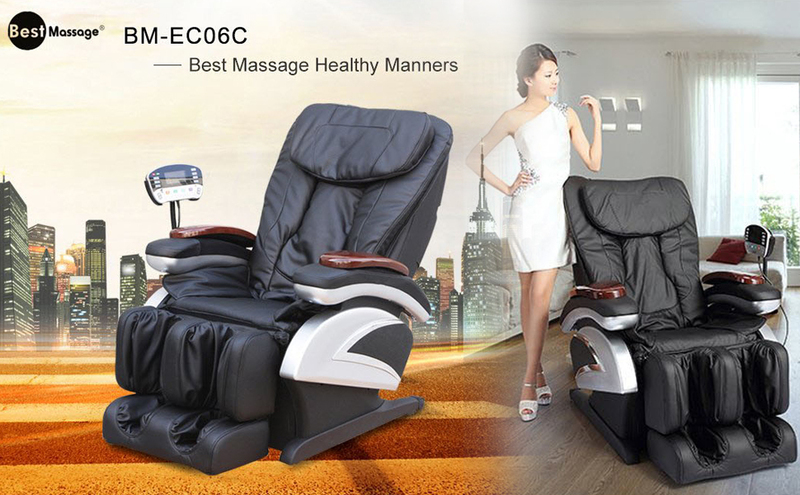 Added Massage Features: Buttocks: high power vibration motor and air pressure massage Thighs: double-layered air bags Calves: air bags massage Massage Functions: Rolling: Moving up and down, like the fixed-point of revolving finger pressing for direct and effective massage effect. Kneading: Reduces muscle pain and works out knots. Please read this before you buy IMPORTANT NOTE. 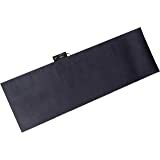 This item will be shipped by freight( R&L Carriers or other similar freight company), the freight company driver can not enter your house/facility, they will only delivery outside your house/facility, if you live in highrise building or apartment, they will only delivery to the building, not to your house, we need your working phone number to ship out to you, and freight shipment is in general 3 to 7 business days longer than small package shipment. Freight shipment is very expense, if you simply refused the shipment, or if they can not get hold of you, they will send the item back to us, they will charge us the return shipping fee, if that happens, we will refund you minus the 300 shipping fee for both ways. Junk. You get what you pay for. Lasted less than a year than electronics went on the fritz. No one can help you with repair. They offer to REPAIR it for you if you SHIP IT BACK. Weighs almost 300 pounds. Sure!! Now a paperweight that even the trash company requires money to take. 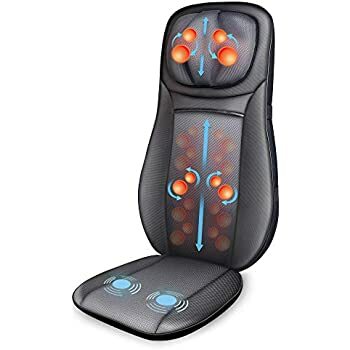 this chair actually compresses starting at the feet and then moves upward. 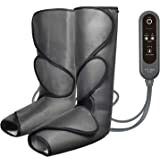 By moving the pressure from the feet up, it allows the fluids that folks have problems with to slowly move towards the heart, just like the very expensive medical machines that cost 3-4,000 dollars. 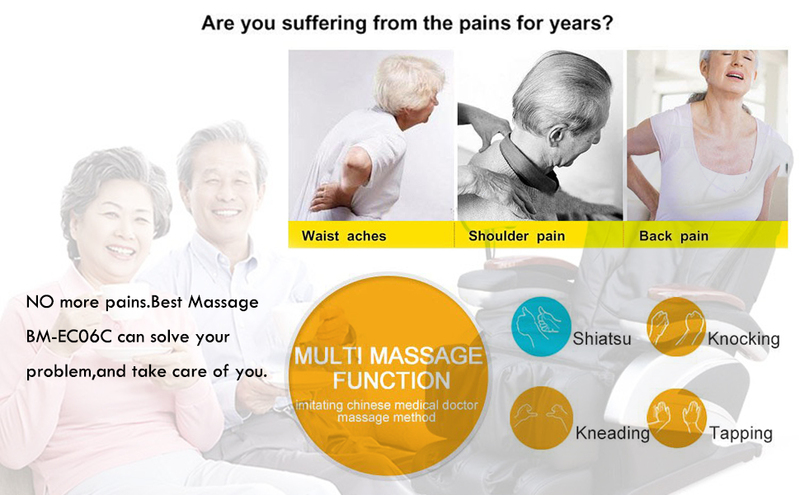 In addition, the Shiatsu massage soothes, warms and relaxes every fiber of your being. Even tired arms have not been forgotten in this wonderful chair. 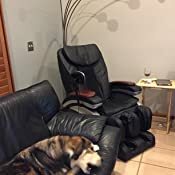 Most chairs I've seen that had this much going for it were well over a $1,000 and if you doctor recommends one...most medical companies will charge over $3,000. 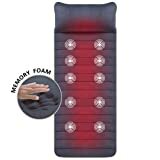 A great deal for anyone that has reoccurring back or neck problems, PAD or fluid re-tension, or just wants a warm and relaxing massage, reducing fatigue and refreshing the soul. 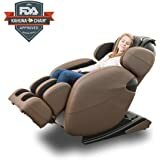 DO NOT BUY this chair. I bought this chair a few years ago. 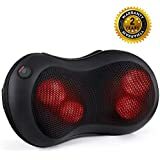 It was pretty good massage very rough and has hurt my back a few times. 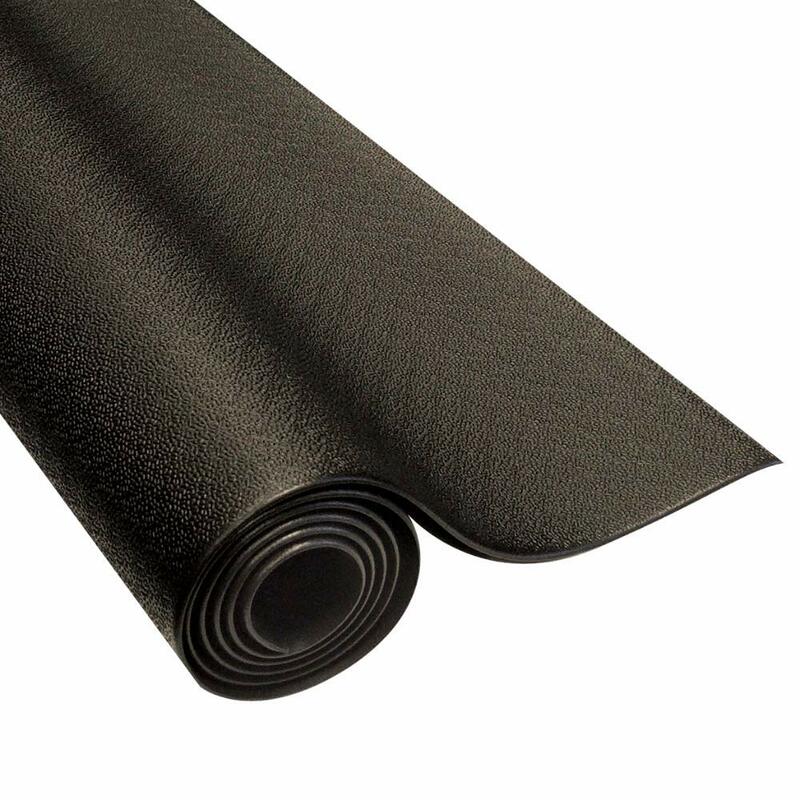 You need to put extra padding to be able to handle the deep pressure. I enjoyed the chair anyway and now after a few years it is not working. BTW it never had heat like it says it does. 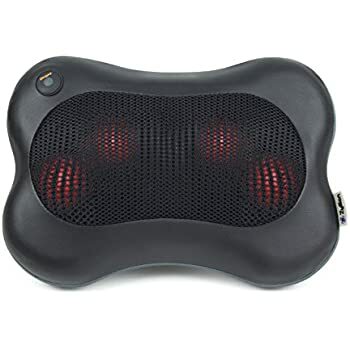 I have contacted the company a week ago and they have not returned a response. 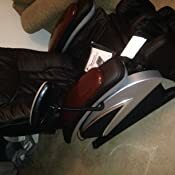 I now have a 300 pound chair in my living room that does not work and I am so disappointed that for the money I spent the company can't even respond??? 5.0 out of 5 starsLoving my comfy zone!!! I seldom write a review for a product but because i am in awe with my new massage chair im gonna write 1..
Hopefully i can still say good things about this product 1 or 2 or 10 yrs from now!!! I was pregnant and having incredible back pains and it kept getting worse. 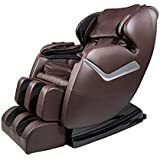 I refused to spend $5000.00 on this chair so I went to amazon and found this chair for $940.00 I was so skeptical that when it arrived it would look nothing like the picture or break after a month but, much to my surprise it looks much better than the picture and looks like you spent thousands on it! 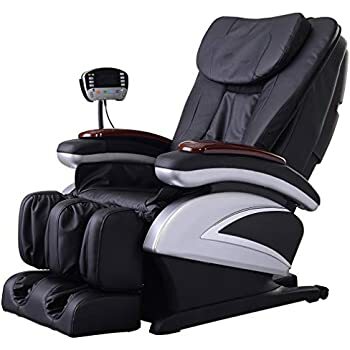 This chair literally works just as well if not better than the chair you see in the store for triple the price. I've had this chair for over 3 years and haven't had one problem with it!!!! 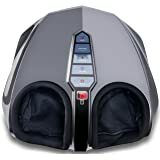 I'm 114', 5'7 at the time 158', it massaged my feet all the way to the top of my neck however I put my airplane pillow behind my head for support because I'm not tall enough my head has no support if i have the neck massager on. Minor fix and 99% of the time I end up falling asleep in the chair so its great to fall asleep on the pillow. It was easy to put together and took about half hour, however it is extremely heavy and the chair is all one piece, except the arms. If you get the free shipping be aware that it comes on a crate and its curbside delivery. When you purchase this product there is fine print that states the delivery guidelines. Being 7 months pregnant there was no way I could lift the box! My fiancé and I took it out of the box and had to put it through the door feet first and then quickly turn it to get the body in because the frame to our living room wasn't big enough at all! However with a little maneuvering it slide right in. So be fully aware when ordering this, ups or whatever delivery service you have is not responsible to get it to your door or even inside so, have some strong guys handy. 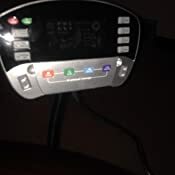 Our chair arrived defective, did not massage the shoulder region even when prompted, it also did this awful clicking when placed on a certain massage type (kneading). 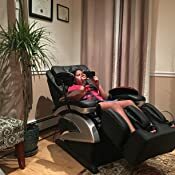 Our parents have this same chair without issues and it does work well, when it is actually working. 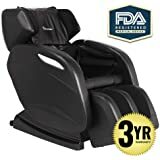 I had more issues with the company than I did with the chair, returning it is a nightmare, we've been trying to do so for a month and finally got the answers we wanted. The chair itself is a gamble, theirs (parents) works well, ours never worked 100% correctly. I would look into other options if possible.